Order in multiples of 40 to avoid paying box splitting cost of £5. 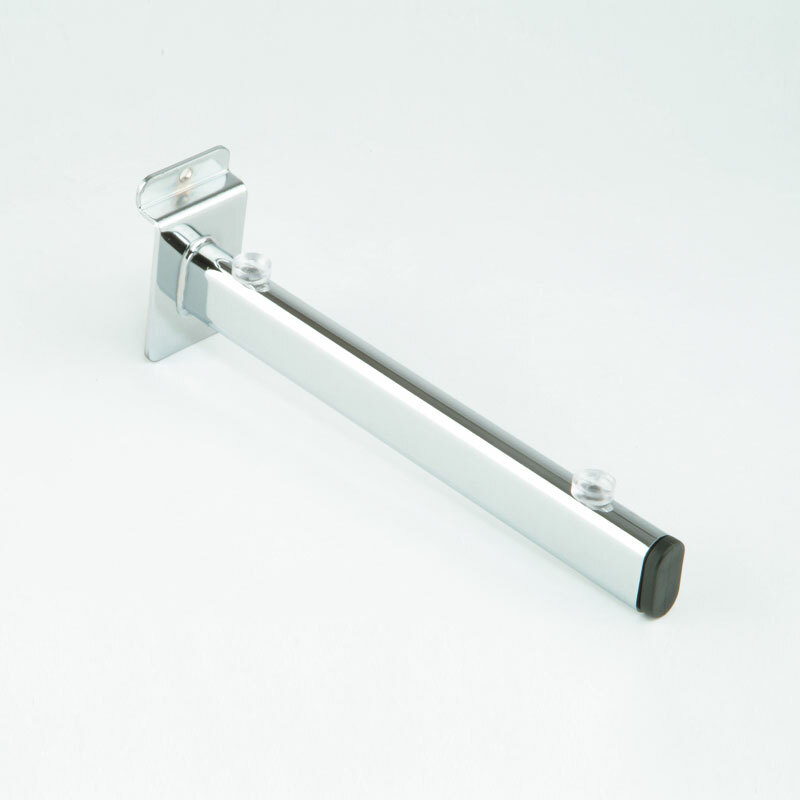 305mm Glass shelf bracket. Sold as each. Chrome plated.